Photos of Korea Night taken by Edward Cho. This past Tuesday, the two Korean student organizations on campus, Korean American Students’ Association and UR Korea Connection, merged. 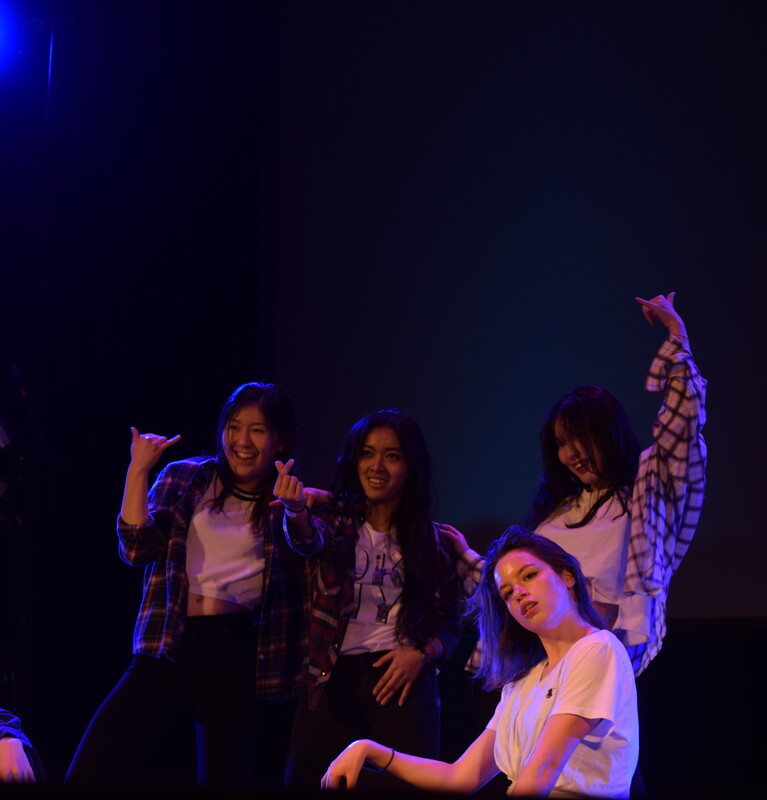 Although their new name is not confirmed, they plan on re-establishing KASA because they have “40 years of history, and it was hard to leave it all behind,” saidURKC President and senior Jongpil Woo. Merging the groups was a goal of Woo’s before he left UR. 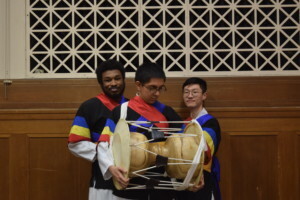 After attending an international alumni event in Korea, Woo thought the groups would benefit from merging for many reasons: extra school funding, making the Korean and Korean-American student body more comfortable with each other and spreading greater awareness of Korean culture throughout the Rochester community. KASA President and senior Jennifer Cha agreed that the merger would “incorporate Korean culture [at UR]” and expand with “people with more of a Korean background.” Cha aims to showcase different Korean cultural events to the Rochester community. 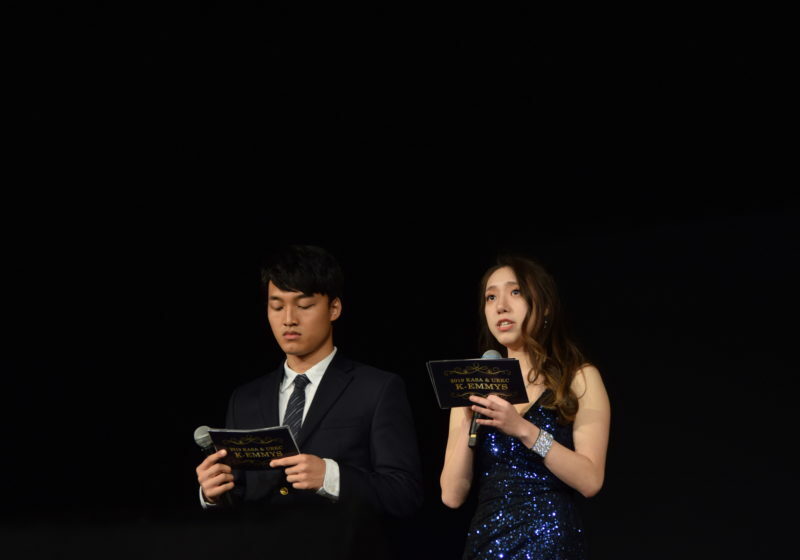 Cha and Woo have been communicating back-and-forth with SA to try to get the organizations merged for a while now, Due to changes in SA — campus organizations will no longer have subcommittees — plans of a merger were ultimately postponed. In addition to SA changes and obstacles, both organizations had difficulties trying to persuade their members to collaborate with the other organization. “We shifted the recognition, which led people in the organizations [to] agree with the merger,” Woo said. 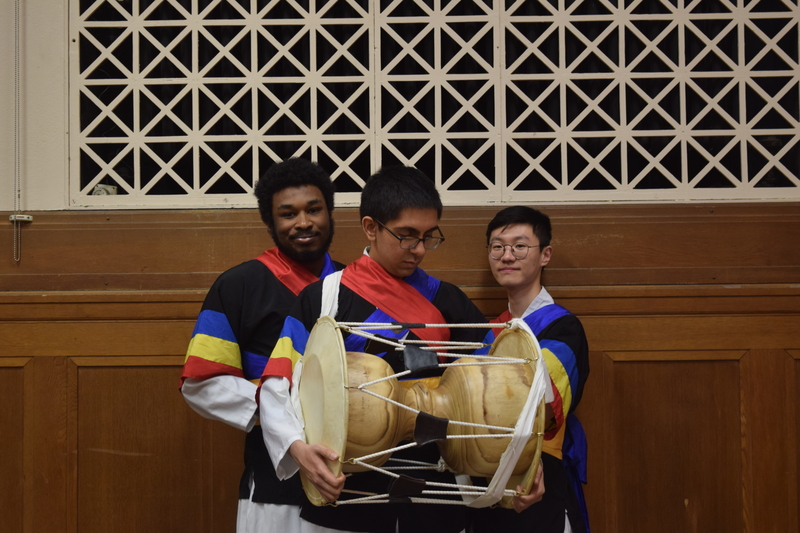 Although members of each organization felt slightly uncomfortable with the merger, many e-board members were able to highlight the benefits, since both of their main purposes are to spread awareness of Korean culture. Each organization also had e-board members who were in other organizations and collaborated well together, so it “led to a smooth transition,” as Woo said. “We want a mixture of everyone, we want diversity, too,”Cha said.